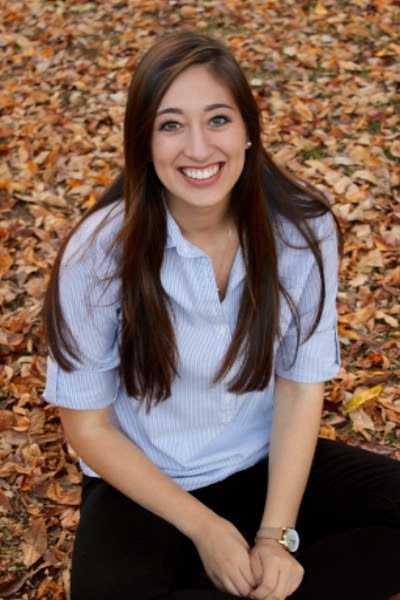 It’s our Student Ambassador Spotlight! This month, we’re featuring three Student Ambassadors who are using their China study abroad and Mandarin language learning experiences to encourage more of their American peers to pursue China-related studies and career paths. 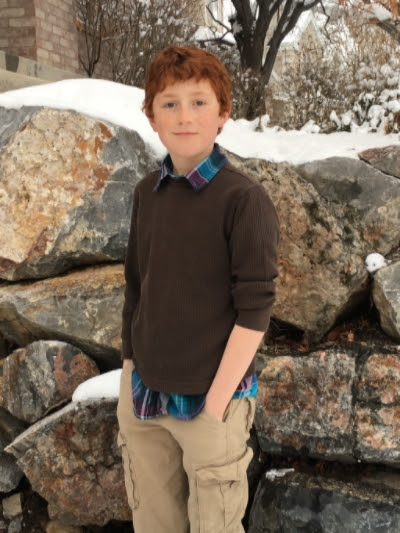 Braden Haddock is from Orem, Utah, and attends Canyon View Junior High School. He became a Student Ambassador with support from the Utah State Office of Education and held a presentation – in Mandarin! 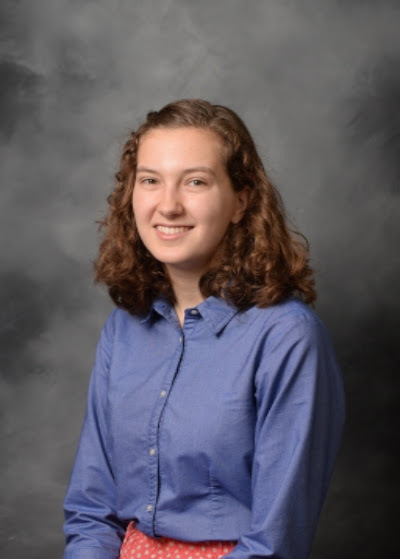 – for local students about his time living in Shanghai and why it’s important to continue studying the Chinese language..
A native of Charlottesville, Virginia, Emily Morley attends the University of Virginia and was nominated for a Student Ambassadorship by AFS Intercultural Programs. As a Student Ambassador, she has documented her experience studying at Changzhou Senior High School through a blog with the National Security Language Initiative for Youth (NSLI-Y). Charlotte Jones is a Student Ambassador supported by the Asia Society. She attends Clinton High School in Clinton, New York, and gave an in-depth presentation to her community, teaching traditional Mandarin phrases and explaining different aspects of Chinese culture. Of course, none of this would be possible without the support of our Signature Partners. Thank you to the Utah State Office of Education, AFS Intercultural Programs, the Asia Society and all of our supporters and partners for helping us grow China and Mandarin language learning in the US.